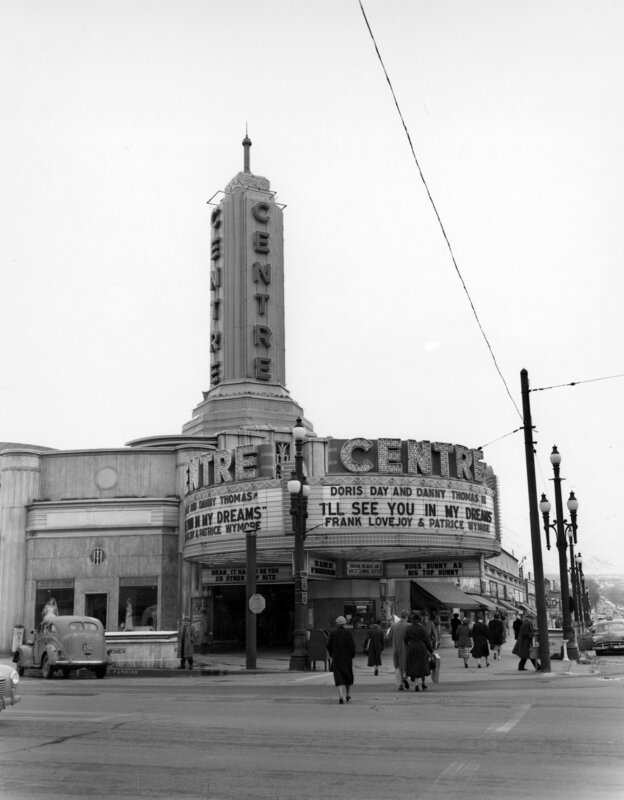 Description Centre Theatre, January 23, 1952. Salt Lake Tribune, Neg. #10946.